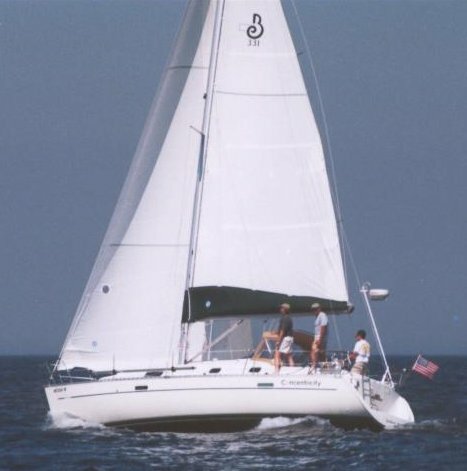 Lifting keel with twin rudders. 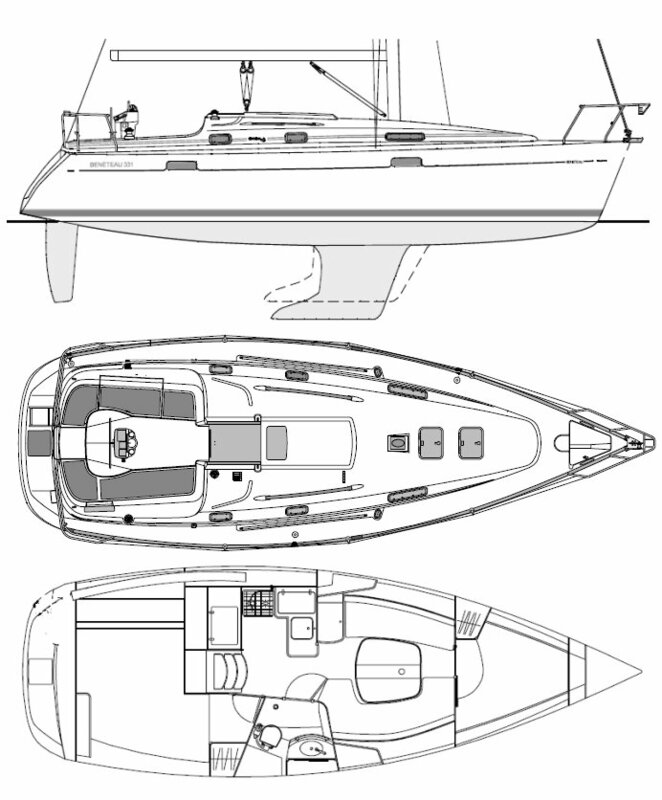 Also called BENETEAU 331 and MOORINGS 332. A 3 cabin 'charter' version was available. (not shown).